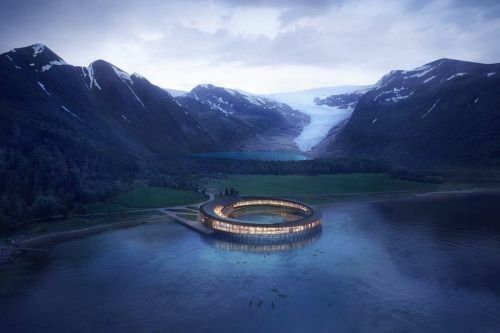 Norwegian architecture firm Snøhetta has unveiled plans for a new energy positive hotel in the arctic circle. 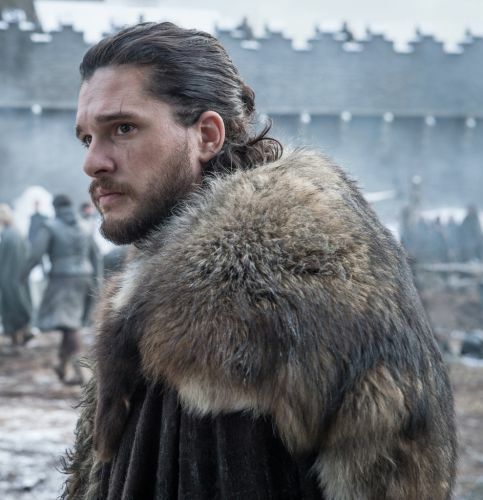 The company - which as designed everything from a Saudi Arabian art center to an underwater restaurant in Norway in recent months - has designed the building for the Arctic Adventure of Norway, a tourism organization in the region. Floating at the foot of the Svartisen Glacier, the Svart Powerhouse Hotel is the first of its kind above the arctic circle.